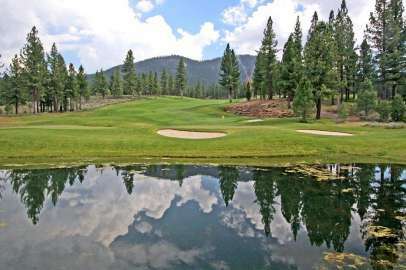 Located just south of Truckee, Lahontan is nestled in scenic Martis Valley and offers views from cliff tops, wooded hillsides and wide valleys. Take advantage of endless walks and discover neighboring and distant mountains, nearby meadows and rolling hills showcasing an exclusive gated golf club community, the Tom Weiskopf designed 18-hole and nine hole Par-3 golf courses. 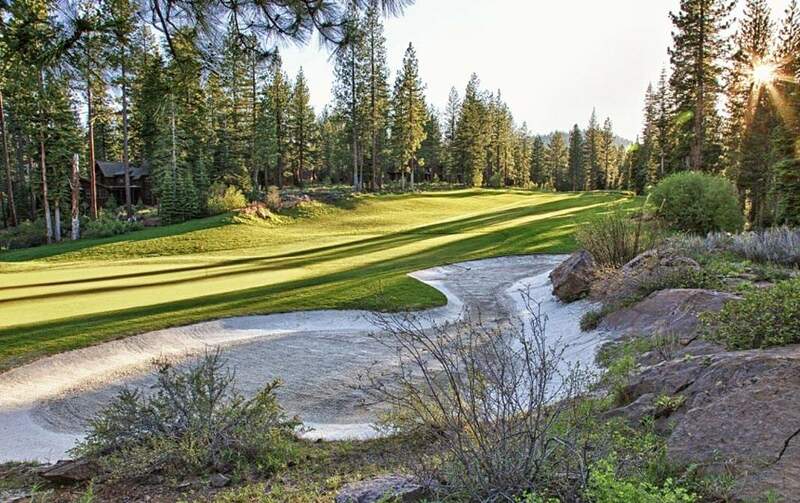 Lahontan has been thoroughly designed to offer an exceptional golf and living experience rivaling the best private golf club communities in the country. This gated community with 24 hour security has uncompromisingly high architectural and design standards. The results are a flawless blend of “Old Tahoe” style homes with superior craftsmanship and impressive finishes. Beautiful woodwork, varieties of natural stone, copper, iron, open-beamed high ceilings, and extensive windows to frame the captivating views characterize these gorgeous homes. Camp Lahontan is a family-friendly facility complete with swimming pool, clay tennis courts, volleyball courts and picnic grounds. The Lodge is a members-only club that includes a men’s lounge, lady’s lounge, spa & fitness facilities and 5-star dining in the private restaurant. 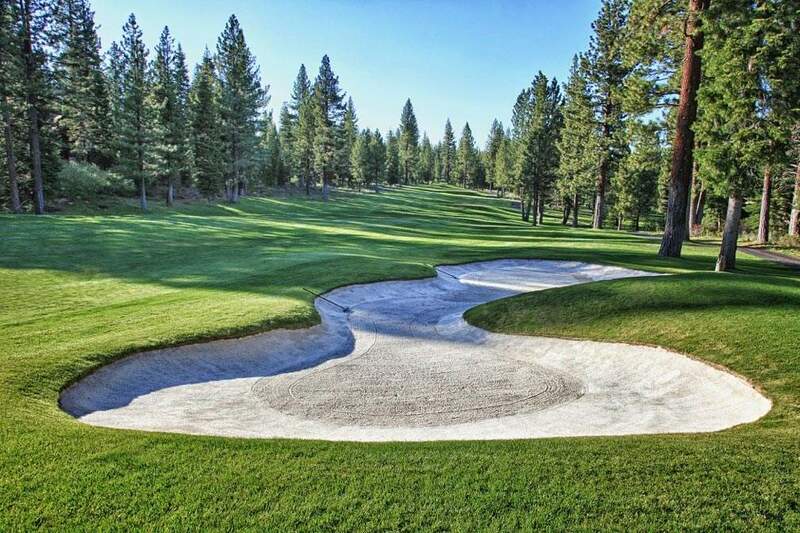 Lahontan is comprised of 509 home sites, with nearly half of the community dedicated to open space and to the 27-hole championship golf courses. 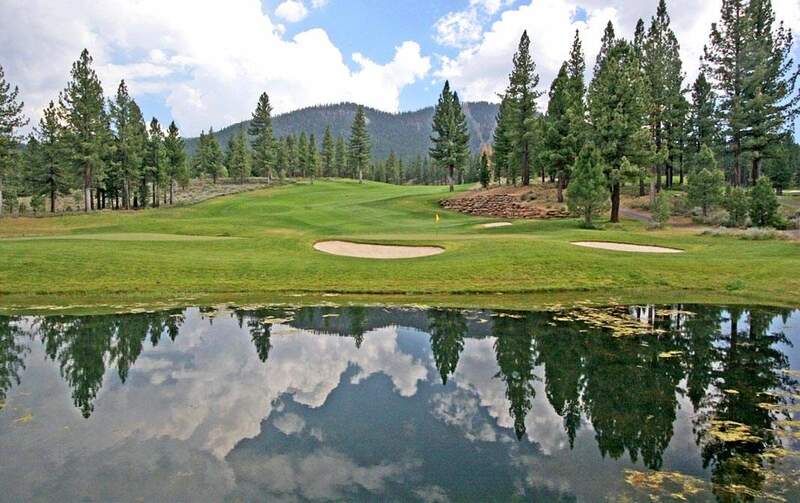 Lahontan offers the perfect mix of classic mountain comfort and modern standards of perfect luxury.